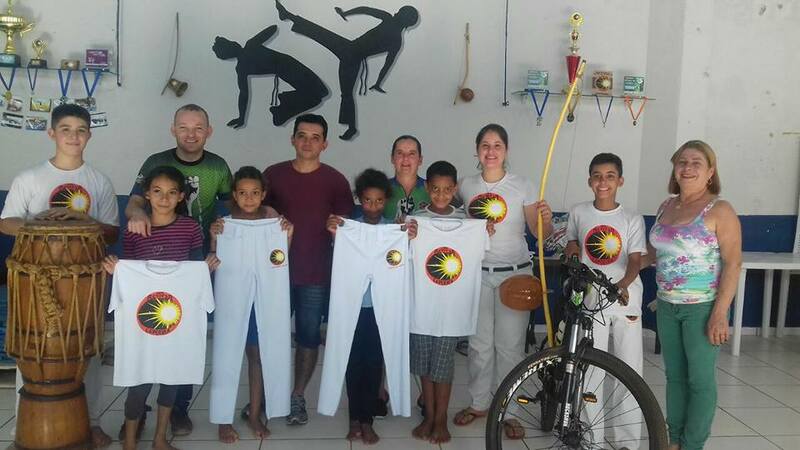 Special Thanks to Pedala Quarto Centenario for the Capoeira Uniforms donated to our community project Projeto Cidadaos do Futuro! 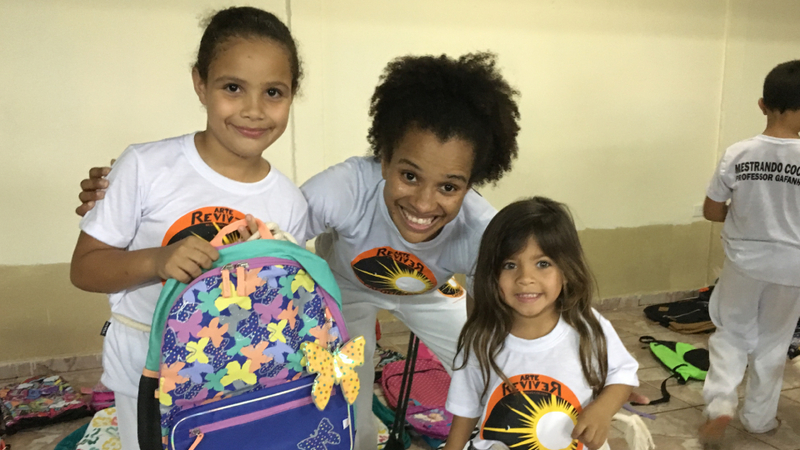 In December of 2015, we set out to accomplish a goal of providing 174 kids in our community projects in Goioere with new uniforms and bookbags to begin the school year. With your help, this was achieved! Click below for more information on how to help our efforts in New Orleans! Click below for more information on how to help our efforts in Brazil! Capoeira New Orleans is the first contemporary Capoeira group on the Gulf Coast and has been in the area since December 2006 with the arrival of Mestrando Cocada.